DATS Productions – We use our DATS software to help us get out there and do all kinds of activities, and to plan some sizeable events. Take a look. We use our software to help us get out there and do all kinds of activities, and to plan some sizeable events. Take a look. Our latest project. 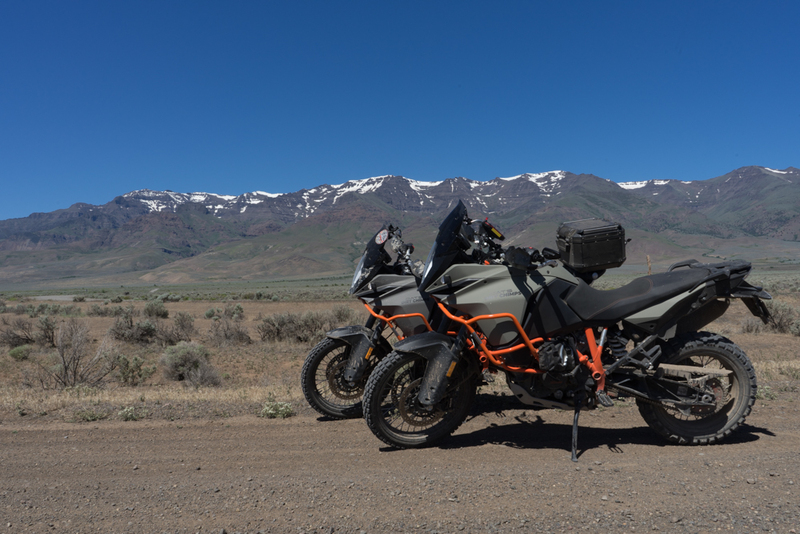 Working with KTM and their planned Adventure Rally in Vernon, B.C., we’ve built a week of events and gatherings to cater to those who are travelling from far away to attend, and to give us local keeners an excuse to take off a week to ride. 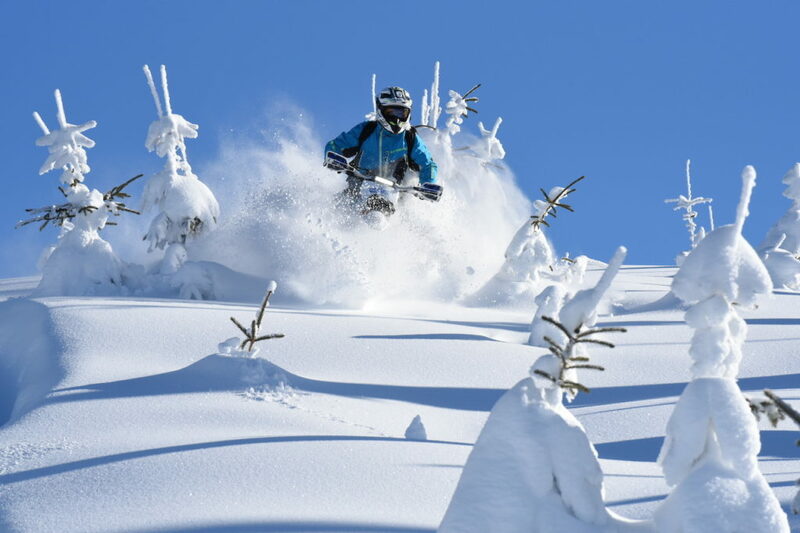 We have pulled off two sizeable snowbike events, and we plan to keep them up! Based on what we can find, our events are the largest gatherings of this new sport on the planet! 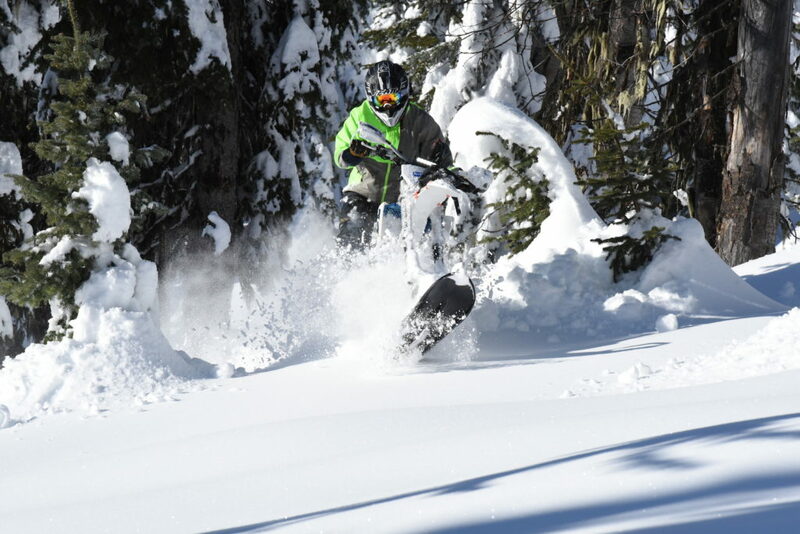 Scott & Andrew are avid snowbikers. We use this online series to work on our video filming and editing skills. It’s also a lot of fun! 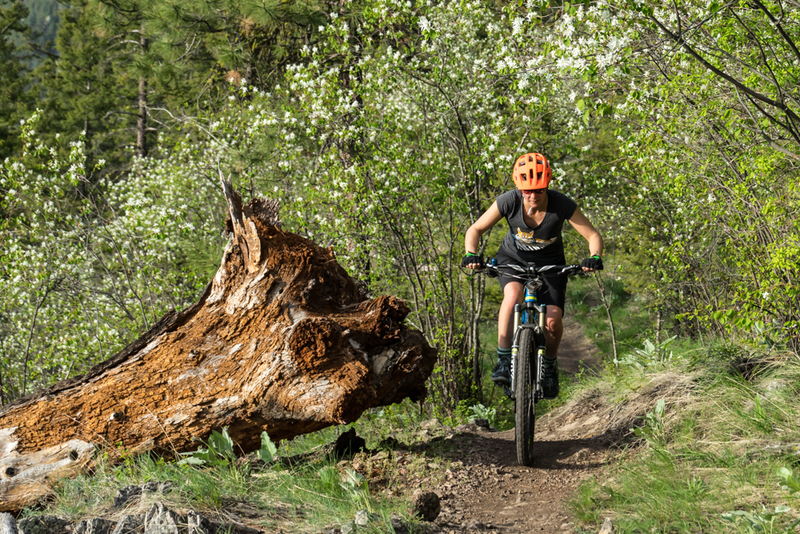 Our website which celebrates some of the many great outdoor activities around Vernon, B.C. Our software platform is used around the globe by discriminating companies. DATS Productions is our way of testing our software in all kinds of unique ways. We use what we build, and that’s one of the reasons that it’s so good.